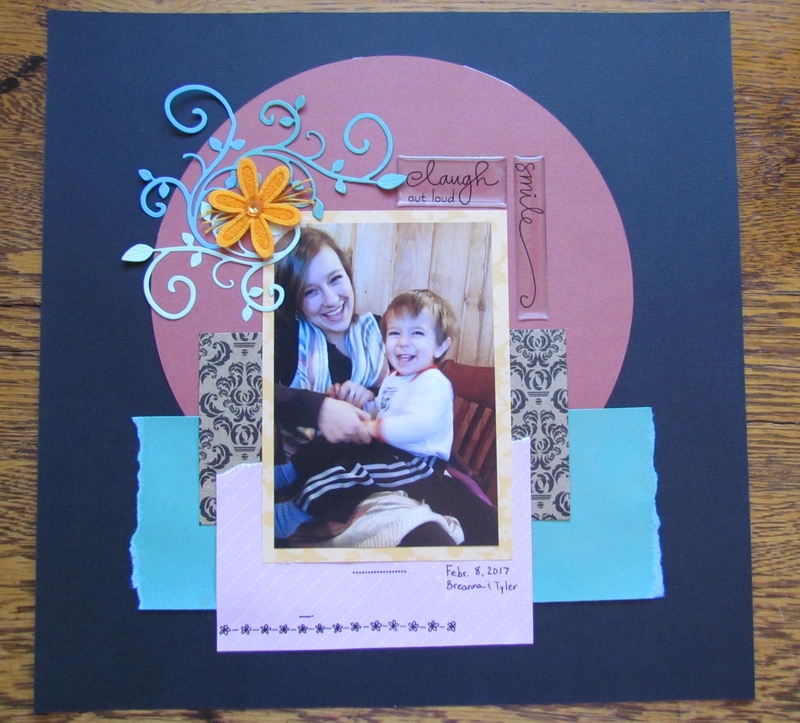 my daughter put the background of this page together from our scrap box and then gave it to me to finish. The photo is two of my grandchildren...siblings. Sweet grandchildren. I like the matting!